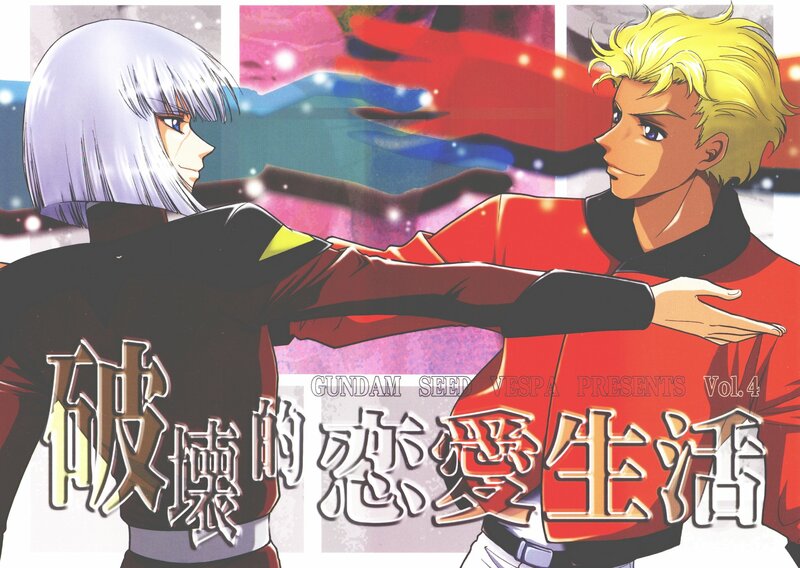 scanned by me from a Gundam Seed Doujinshi... hilarious! Sure looks it. XD Hee~ thanks for sharing! It's interesting to see dj pics too. :) This artist has a very nice style. lol yey new piccy!! never seen this one!! 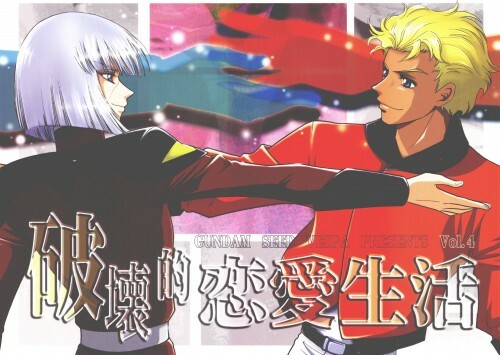 ^_^ i so want some gundam seed doujinshi!!!! OMG !!!! THE PIC I always wanted TO SEE! deaka X yzak! OMG! I like this scan pic..it's so cute and I like this couple..really..very..MUCH!!! this is a doujinshi picture? hmm i never knew that well i love the scan! and they make a verey nice couple!